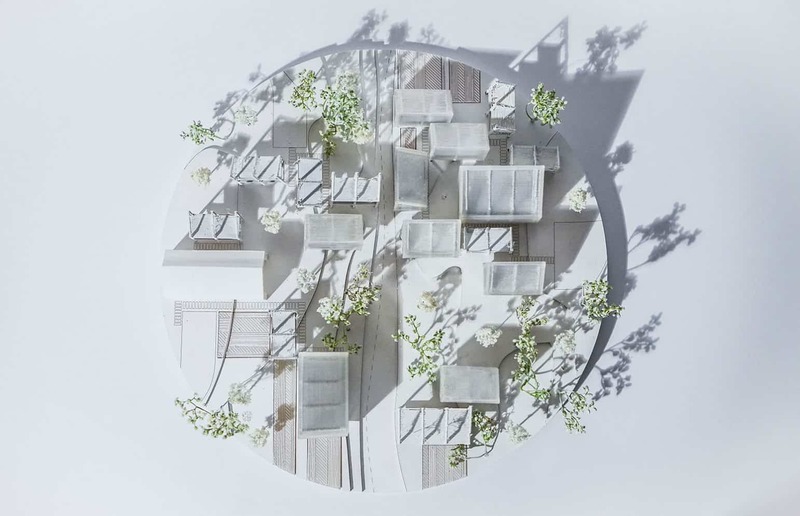 The project takes an environmental approach in the form of a ‘gastronomic village’ in the woods. This will encourage people to leave the seafront and traditional activities of the town and get back to nature. The space itself it’s immersed in nature, being built in amongst the woodland, blurring the lines between natural and artificial. The project creates a space for pleasure, rest and contemplation, and create a new image of Mallorca’s countryside, evoking its past and illustrating its future. The project also seeks to reduce the impact of building on the Mallorca landscape.